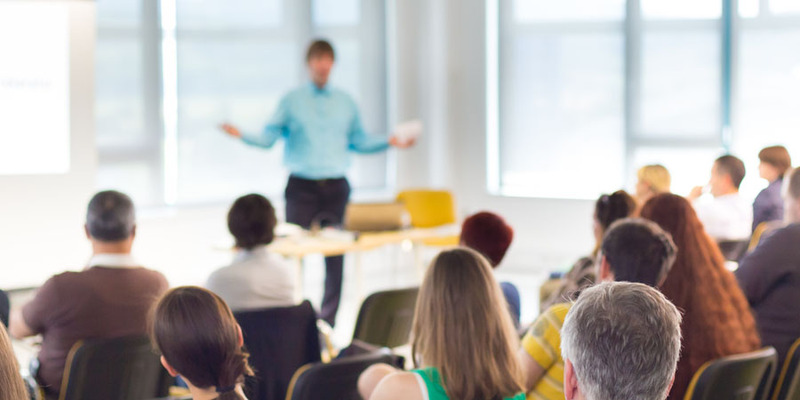 AEGIS develops, delivers, and facilitates cutting edge training designed to amplify the effectiveness of individuals in their environments. AEGIS Security & Investigations specializes in high end, customer service focused security, investigative, training, and consulting solutions. Since our inception in 2007, our goal has been to meet and exceed our client’s expectations. Our goal is to provide a high return on investment by providing high quality, efficient, and effective services, exceeding our client’s expectations. AEGIS Security & Investigations is fully insured and is licensed by the State of California Bureau of Security and Investigative Services. 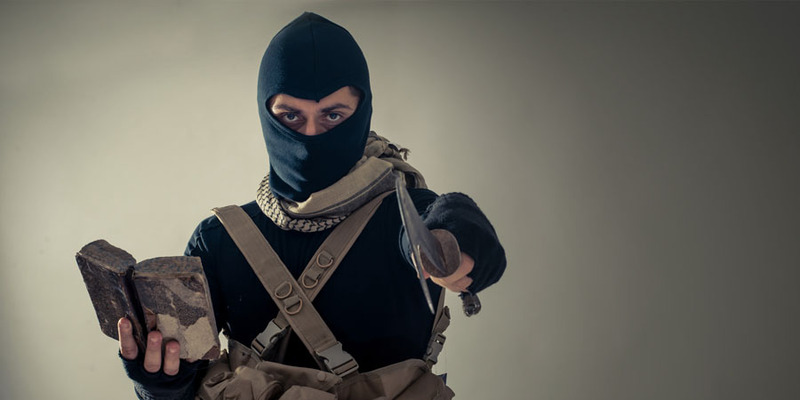 This is the introductory online guard card instructional class incorporating powers to arrest, terrorism, and WMD designed by the Bureau of Security and Investigative Services to qualify to start working in the security business. Our online guard card training surpasses the state ordered contents to incorporate extra modules we define as indispensable in the field. Modules contain: intro to the security business, injury/illness/heat avoidance program, sexual harassment, workplace violence, powers of arrest, essentials of searches, crisis management, terrorism, and weapons of mass destruction. The other 32 hours of online security training needed to be in compliance with the Business and Professions Code is offered online either as an individual set or within the 40 hour guard card course. -Within the first 30 days of hire, you must receive an additional 16 hours of training both mandatory and elective courses. For a detailed listing of the courses, CLICK HERE. -Within the first six months of hire, you must receive an additional 16 hours of training of elective courses. For a detailed listing of the courses, CLICK HERE. 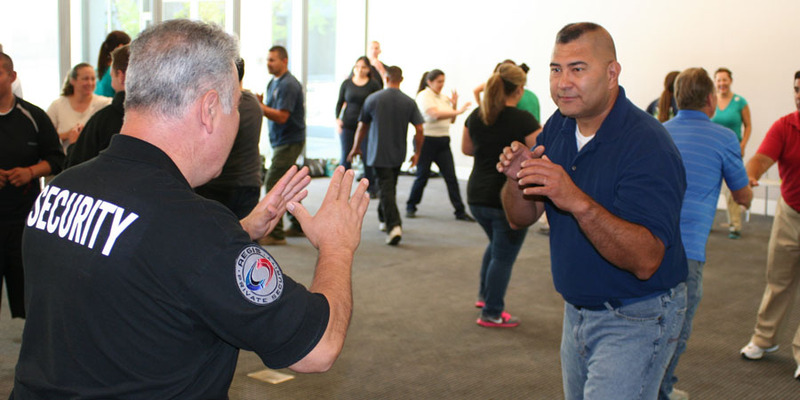 -This results in a total 40 hours of guard card verifiable training. You must also receive 8 hours of annual refresher training. Why Complete an Online Training Program? Why Complete an Online Guard Card Training Program? There are numerous reasons which benefit students of online guard card programs in accordance with and surpassing the benchmarks set by the Bureau of Security & Investigative Services. While there are absolutely similarities between online guard card security and live guard card classes, if it is at a security training school or furnished by an association, corporation, or other group, completing the project online is a great opportunity for you. 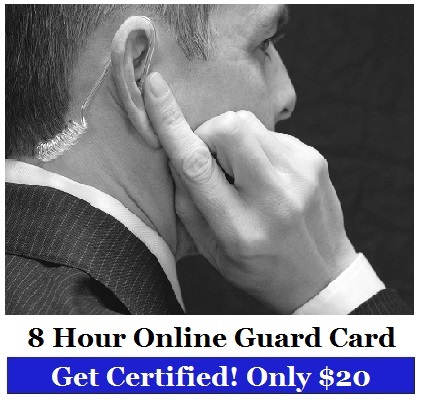 Whether you are a steady learner or need to take a breather to absorb the substance of the course, online guard card training is self paced. It has been noted that students who work through the material at their own particular rate comprehend, retain the informative content introduced and execute it properly at work. 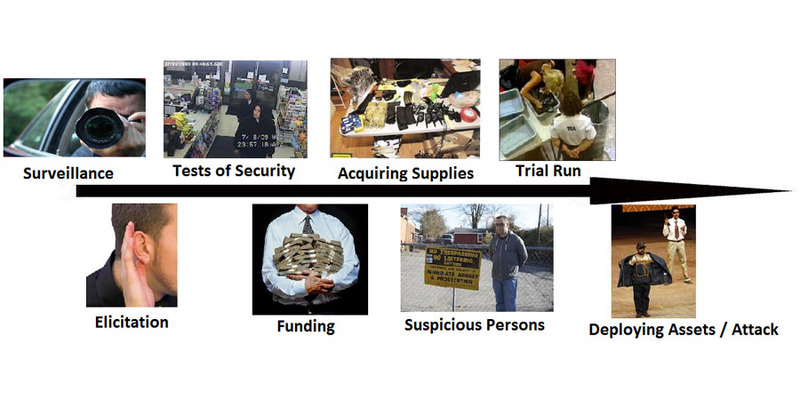 This is the explanation for why numerous security training schools are presently taking off with completely online guard card security training programs and schools are putting effort and resources in to developing quality programs. A few programs, for instance American Military University, are totally online while others like Fredricks Community College honor the FEMA institute’s online emergency management courses toward a degree. When beginning any online training program, including the guard card course, there are some enter elements to remember to guarantee success in a program. Don’t spread the preparation over an excessive amount of time. An eight hour guard card course ought to be finished in no more then two to three days. Don’t have a TV, radio, or music on while finalizing the course substance. Make a point to take complete notes while advancing through the online guard card instructional content. Download and read all of the materials mandated by the course including the WMD Student Guide and Bureau of Security & Investigative Services Powers to Arrest training manual. Realize that paying careful consideration throughout the online guard card course will help you pass the tests and test in which you should get 100%. After completing your guard card training, the second step is to complete a Live Scan form and get your finger prints submitted to the state by a Live Scan Operator. For a copy of the Live Scan Form, CLICK HERE. To view a detailed list of Live Scan Operators, CLICK HERE. You must bring a completed Live Scan form with you when you get your finger prints taken. Live Scan is usually between $65-$80 depending on the provider. The third and final step is to complete online guard card registration through the State of California. To access the state’s online portal, CLICK HERE. Make sure to use the information printed on the downloaded certificate at the end of your course when submitting your application. The application fee payable to the state is $51. If you have any questions, call the State of California Bureau of Security & Investigative Services at 916-322-4000 or 800-952-5210. Does the course need to be completed at one time? No – the benefit of taking an online guard card course is that you get to complete it on your schedule. How long do I have to finish the course? As long as you need – however, it is recommended you finish the 8 hour course in 2-3 days and the 40 hour course in 2-3 weeks. I’ve been waiting! How long before I get my guard card? The State of California is historically hard to predict when it comes to processing times. You can receive it in as little as 7 days and as much as 2-3 months, if not longer! I have a record… Does that mean I can’t get a guard card? The answer is, it depends. The state takes in to account your record on a case by case basis. 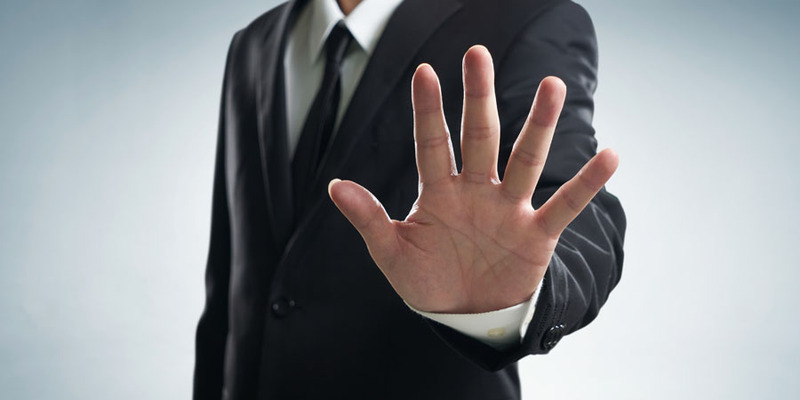 If you have a record, you may get denied initially, but will have the chance to appeal before a board. There are cases of which people with felonies have obtained guard cards because they were able to show the board they have reformed. How do I start? Click the link above to start your training today! What do I do with my certificate when I am done? Simply print them out and give them to your employer as well as keep a copy for yourself. What if I don’t pass a test? Don’t worry! The system will give you a chance to study and re-take the test! Can I work as an independent contractor? No – only licensed Private Patrol Operators carrying general liability insurance may work as independent contractors. Can I take a cash gig? No – taking a cash gig is the same as working as an independent contractor. You must be employed by a Private Patrol Operator security company. Can I put together a team and sell our security services? No – only licensed Private Patrol Operators may contract guard services. You must be employed by a security company. Can I work as a bodyguard? 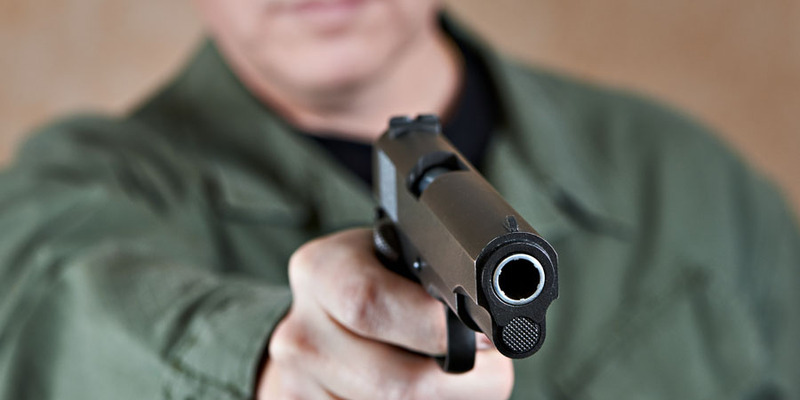 – No – only licensed Private Patrol Operators may contract bodyguard services. 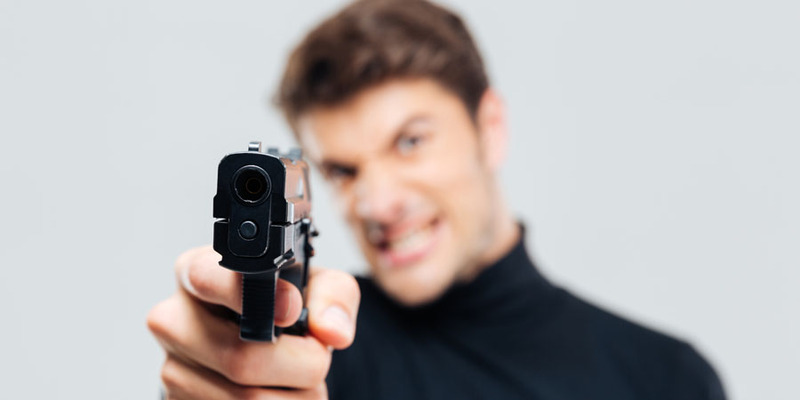 You must be directly employed by the client or by a security company. What if I am a retired or off duty law enforcement officer? You may be exempt from certain training requirements, however to contract your services, you must be a licensed Private Patrol Operator. If not, you must be directly classified as a W2 employee by the client or work for a security company. 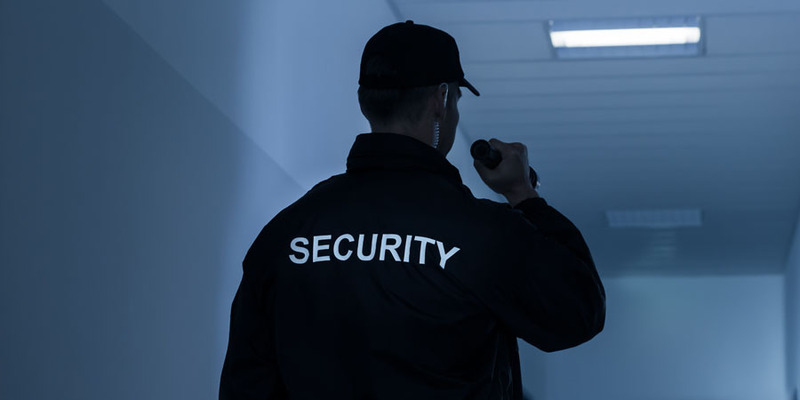 Is it okay to be an independent contract security guard, 1099, or accept cash jobs? See the answer here. Completion of the online guard card security course does guarantee employment by Aegis Security & Investigations Inc. or does not constitute an offer of job. Workers regularly are solicited to have one or more years of experience notwithstanding finishing the online security preparing system and getting their guard card.